Andrew passed away peacefully at his home on January 18, 2019 after fighting a long battle with epilepsy. Andrew is survived by his parents Jon and Tonia Johnson, sister Amie Johnson, maternal grandparents Bob and Cindy Hiett, paternal grandparents Debbi and Kurt Neumaier and Randy and Kristy Johnson, uncle Josh Johnson, aunts April Frandsen and Jenneal Symons along with numerous extended family and friends. Andrew was preceded in death by his great-grandparents Helmer and Patricia Randa. Through bravery, strength and the pure willpower to live, Andrew touched the hearts of all who had the pleasure of knowing him. He especially enjoyed listening to his father play the guitar, his sister read to him, listening to jazz and instrumental music, and visits from his grandmother, Cindy. All of these things plus the strong bond Andrew had with his mother helped bring calmness to his rough days. The family would like to extend a special thank you to those who helped make Andrew's time here more comfortable: Dr. Mary Jo Shaw who cared for Andrew since birth, multiple caregivers, CNAs, LPNs, RNs and physical therapist. 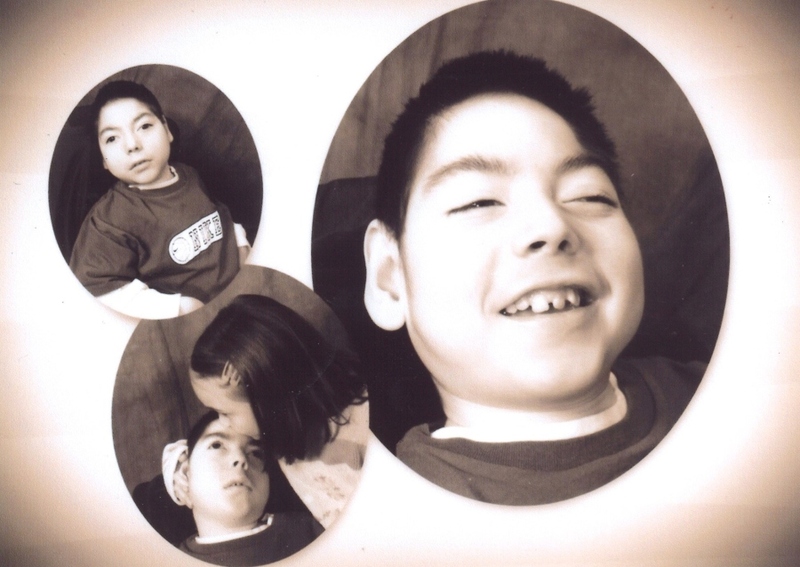 Because of your care and dedication, Andrew was able to grace our lives a little longer. Andrew will be missed by all who had an opportunity to know him. Prayers and blessings will continue well into the future. Services will be determined at a later date.